Bri is a creative and high-energy change agent with proven results in global marketing, human resources, and talent management. With more than ten years of leading change in a Fortune 100 Company, Bri is recognized for her ability to awaken possibility with clients through asking questions that generate clarity and insight. As a certified coach, she is fiercely committed to creating a safe, positive, and authentic space for those she works with. 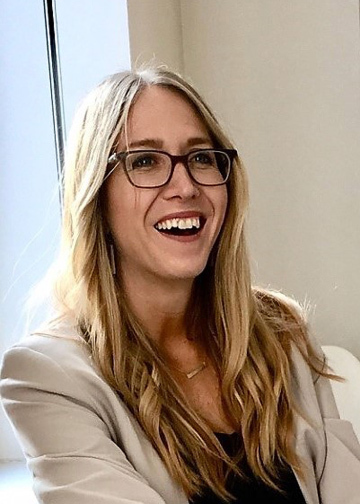 As a PhD candidate in Organizational Leadership, Bri skillfully partners with clients to put theories into practice through creating actionable development plans and organizational accountability to ensure results. She is also a Meta-Coach for the Daniel Goleman Emotional Intelligence Coaching Certification.